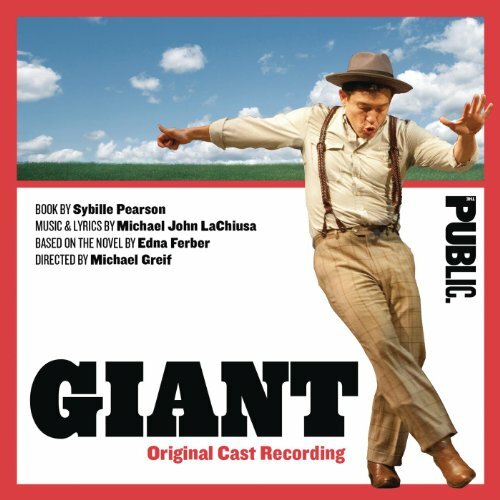 Based on the classic novel by Pulitzer Prize-winning author Edna Ferber, GIANT is a new American musical that spans generations in an epic chronicle of the state that's like no place else on earth: Texas. Amid a turbulent culture of greed, bigotry and money, a powerful cattleman, his new East Coast bride, their family and friends – not to mention their enemies – embrace and confront the joys and sorrows that loom as large as the state they call home. With a book by Sybille Pearson (the Tony-nominated author of Baby), music and lyrics by Michael John LaChiusa (the five-time Tony-nominated composer of The Wild Party and Hello Again) and direction by Michael Greif (the three-time Tony-nominated director of Rent and If/Then), GIANT will come to life in an appropriately huge production with a company of 22 actors and a 17-piece orchestra. 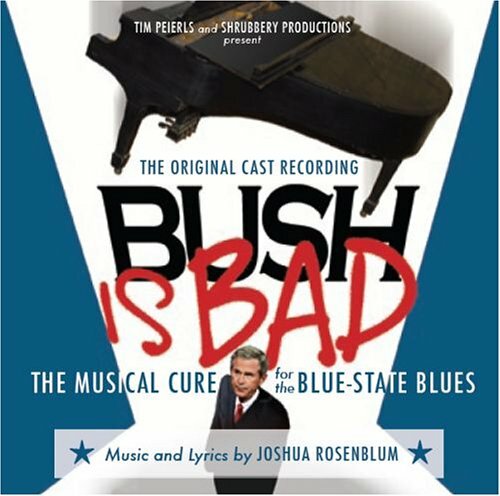 This classic American musical returned to Broadway on October 29, 2009, to rave reviews. 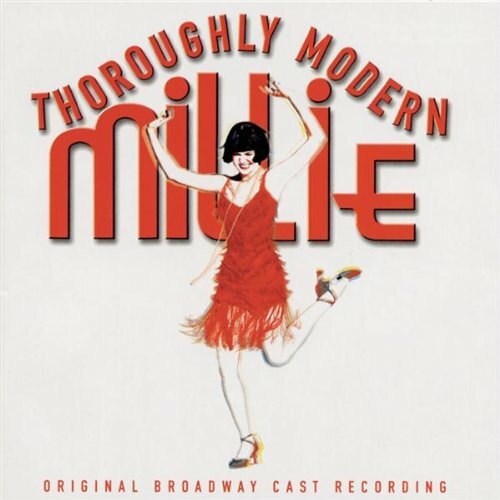 Featuring some of the wittiest, most heartfelt and memorable songs ever written for the stage (including "How Are Things in Glocca Morra?," "Old Devil Moon" and "Look to the Rainbow"), Burton Lane and Yip Harburg’s score – rendered here by a cast of 29 and a full orchestra – remains one of Broadway’s finest. 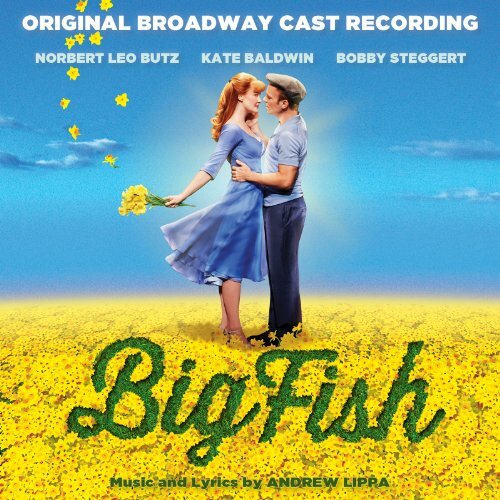 The acclaimed cast includes Broadway stars Jim Norton, Cheyenne Jackson and Christopher Fitzgerald, plus newcomer Kate Baldwin in a star-making turn. 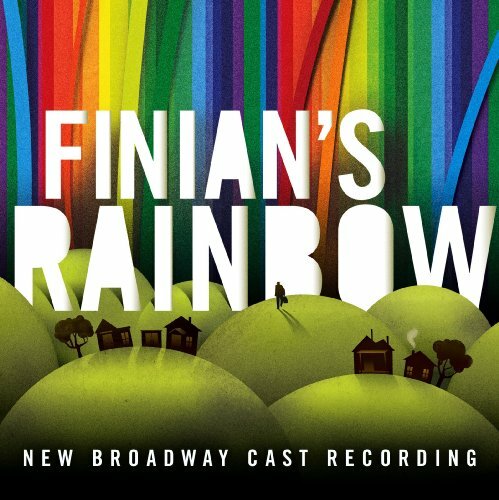 With its sparkling score of beloved standards and a whimsical story that dances between romance, satire and fairy tale, FINIAN'S RAINBOW is a musical theater treasure, and PS Classics’ New Broadway Cast Recording will "carry you away on a cloud of melody, magic and make-you-swoon performances" (New York Daily News). 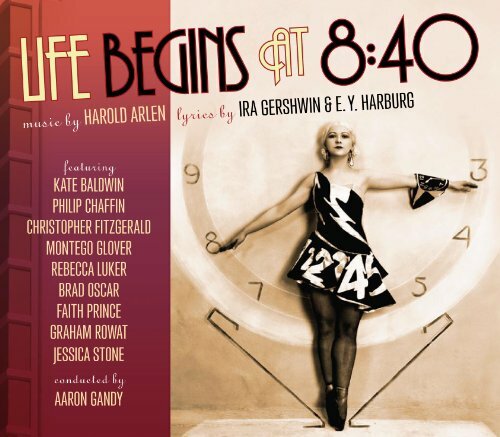 LIFE BEGINS AT 8:40 – featuring Harold Arlen's ebullient melodies, Ira Gershwin and E. Y. Harburg's smart and playful lyrics, and captivating performances by an all-star cast including Bert Lahr and Ray Bolger – was one of the most lavish revues of the 1930s, and a solid hit of the 1934–5 season, spawning such standards as “You're a Builder-Upper” and “Fun to Be Fooled.” But it wasn't until 75 years later that the score would be heard again, in a concert presented in March 2010 at the Library of Congress, supervised by Betty Auman and Robert Kimball and sponsored by the Ira and Leonore Gershwin Trusts. The world premiere recording of the 1926 “bright new summer musical delight” KITTY’S KISSES. 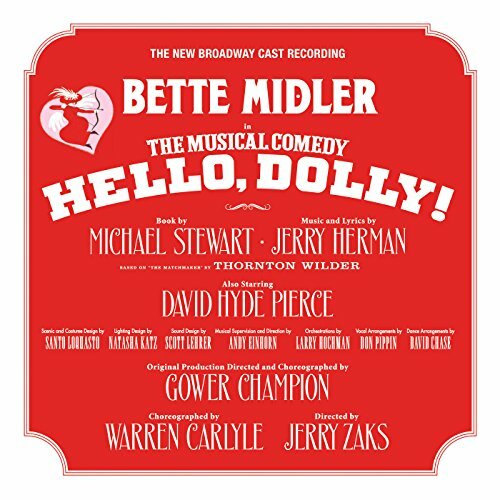 This tuneful charmer beguiled Broadway audiences in its day, spawning several hit songs, but like so many musicals of its era, it’s faded unfairly into obscurity. 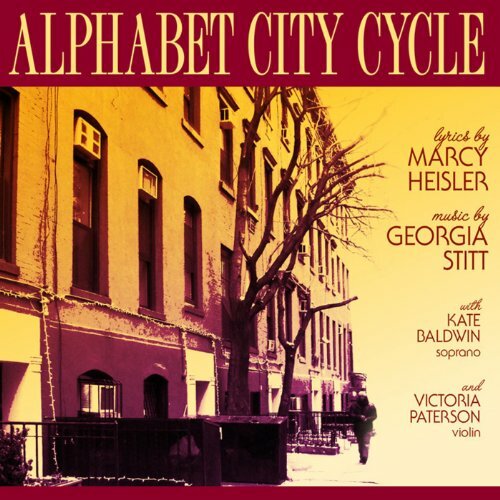 The music is by Con Conrad, who took home the first Academy Award for Best Song (“The Continental” in 1934); the lyrics are by Gus Kahn, whose standards include “It Had to Be You,” “I'll See You in My Dreams,” and “Makin' Whoopee.” The book was co-authored by celebrated librettist Otto Harbach (Roberta,Desert Song, and No, No, Nanette!). 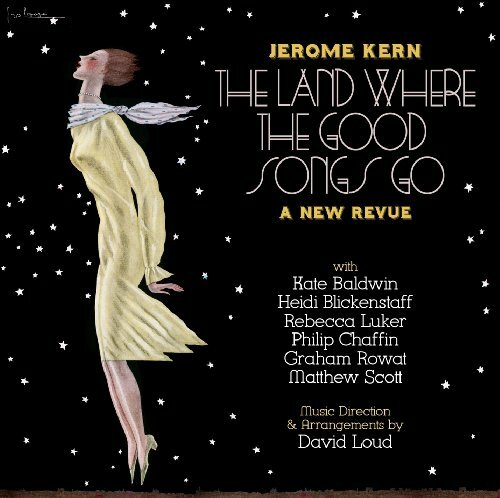 Now PS Classics has assembled Broadway’s best musicians and an all-star cast – including Rebecca Luker, Danny Burstein, Andréa Burns, Christopher Fitzgerald, Victoria Clark and Kate Baldwin – to bring this Jazz Age hit vividly to life. You are now subscribed to the Mailing List.